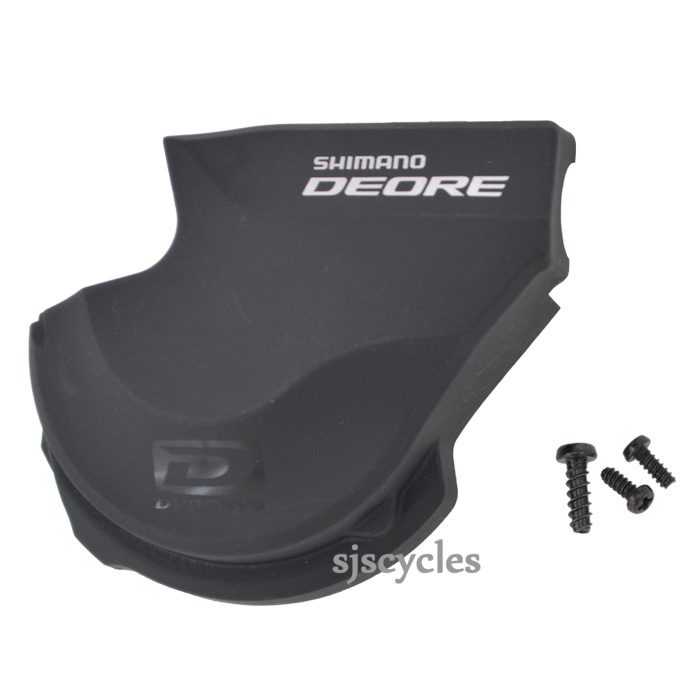 This Right Hand Base Cover Unit can only be used with Shimano Deore SL-M610-I I-Spec B 10spd Rapid Fire shifters. Hi there. I live I. South Africaand I need a pair of the base covers for the 610 shifters on my Cannondale Rush 2. Can you ship via DHL, UPS or other to South Africa? Regular post does not work, I will gladly pay for courier costs. Simply add the items you need to your basket and head to the checkout, at the time of writing this, we are only using DHL for South Africa.